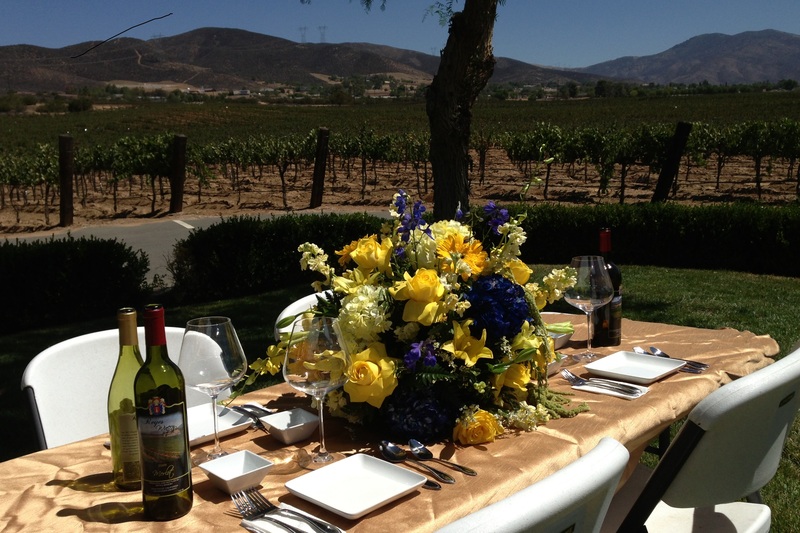 Just under 40 miles from west Los Angeles, we can make your next event spectacular. 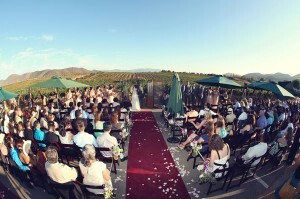 You can book your corporate meeting , holiday/birthday party, wedding shower, or even your wedding from 5-250 people here at Reyes Winery. 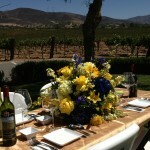 We have a wonderful covered terrace and a spacious area with views of the vineyard and mountains. 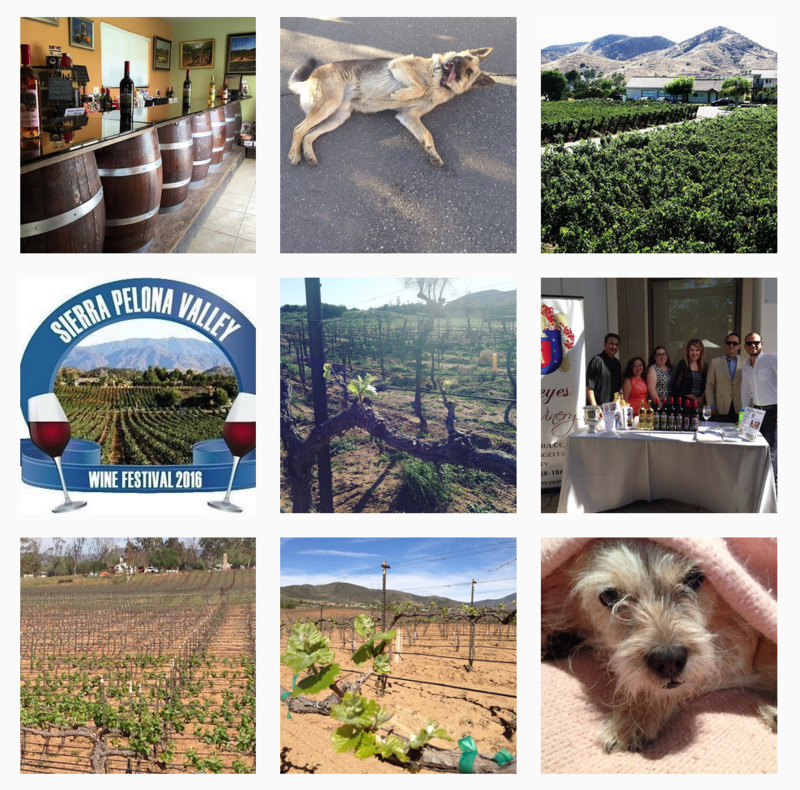 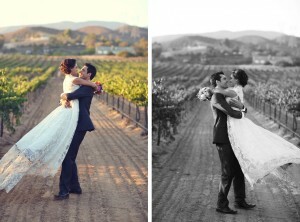 Reyes Winery’s wonderful staff will help you create amazing memories to last a lifetime. 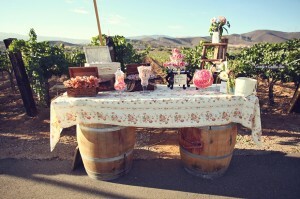 To book your next event, please fill out our Event Request Form. 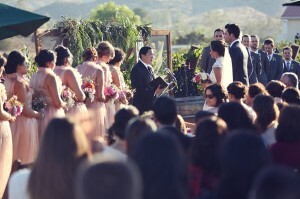 You can also contact our events department by calling at (661) 268-1865 for details. 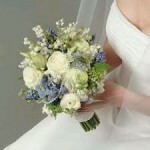 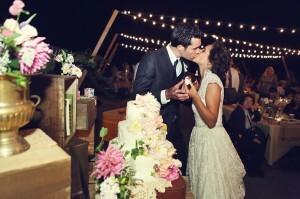 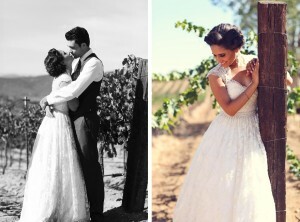 To view our Wedding Article, click here. 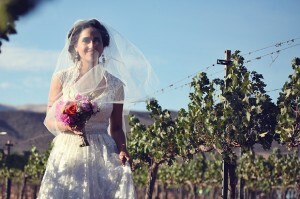 Create your Special Day at Reyes Winery.